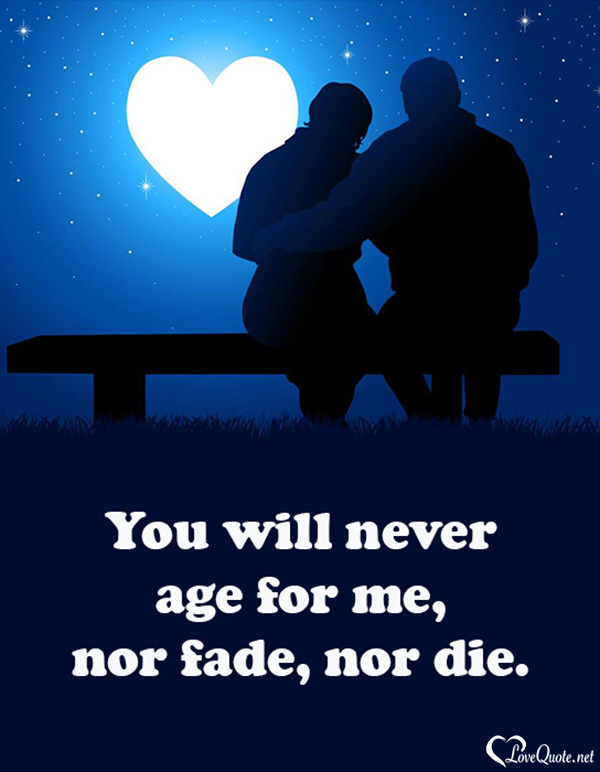 Spice up your messages with a little bit of love from our special gallery that's devoted to inspiring love quotes. 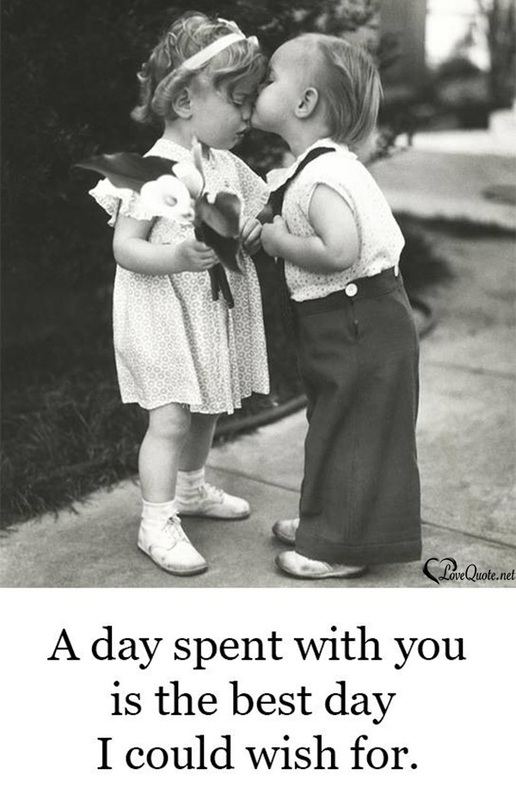 Share any of these cute love quotes with a loved one or your favorite sweetie. 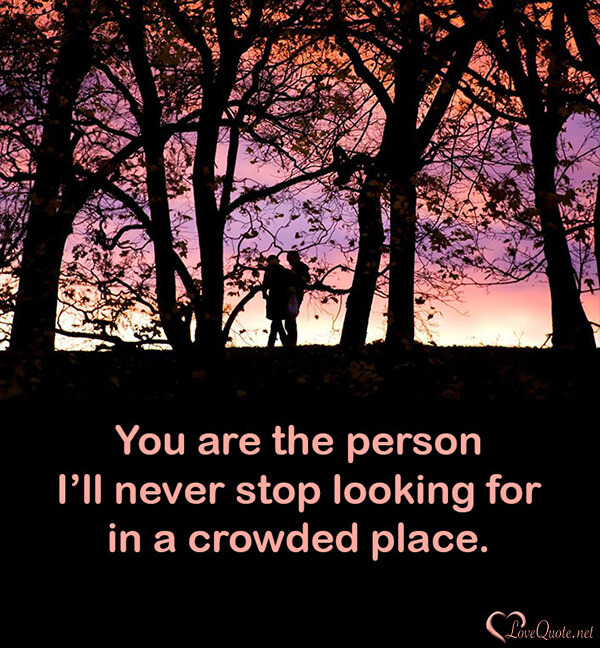 This gallery is filled with captivating images and sweet quotes that will definitely cause people to stop and pay attention. 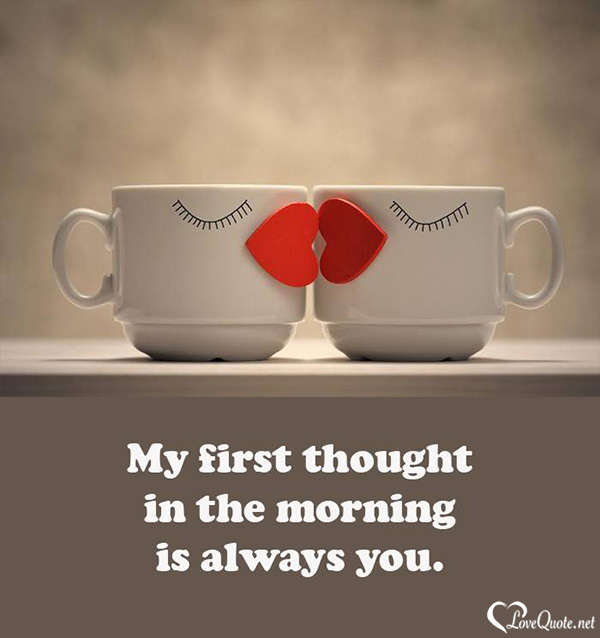 Like all of our lovely images, these are meant to enhance your chat and posts with their refreshing originality and eye-catching visuals. 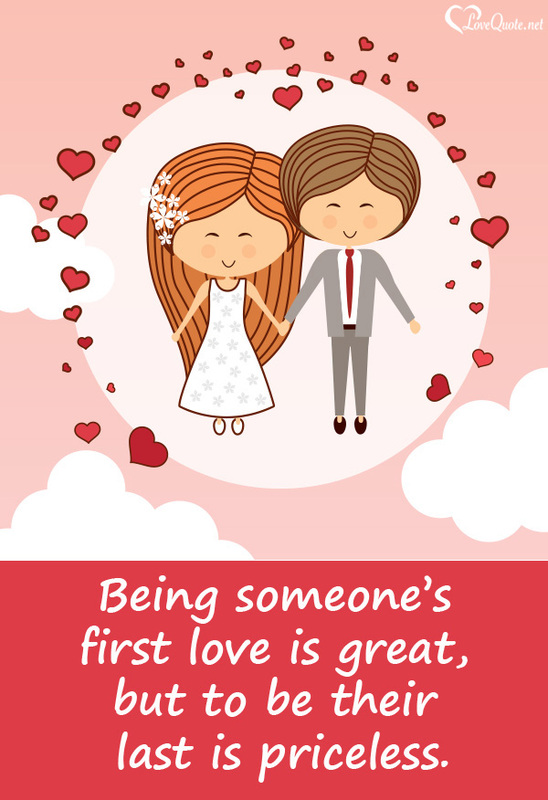 If you want to let a special someone know how you're feeling or tell someone you love them, be sure to scroll through this collection to find meaningful quotes you can share. Whether you feel sad and need motivation, or you feel happy and inspired, we make expressing yourself easy. 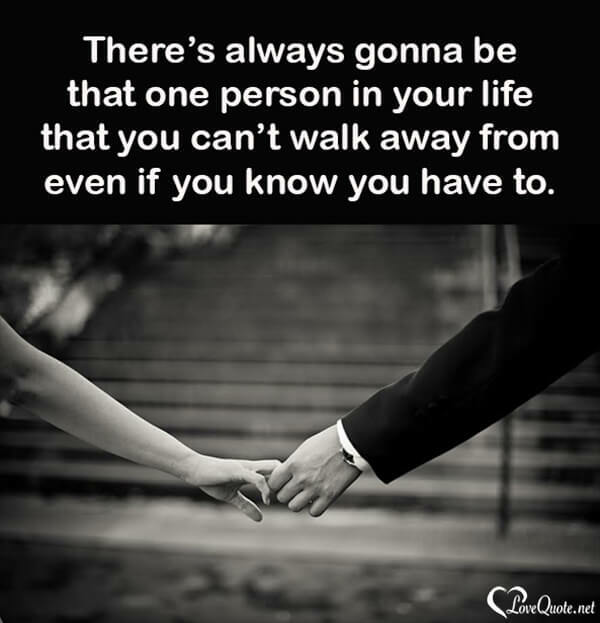 You will find beautiful quotes for her and him, for someone close in your life. 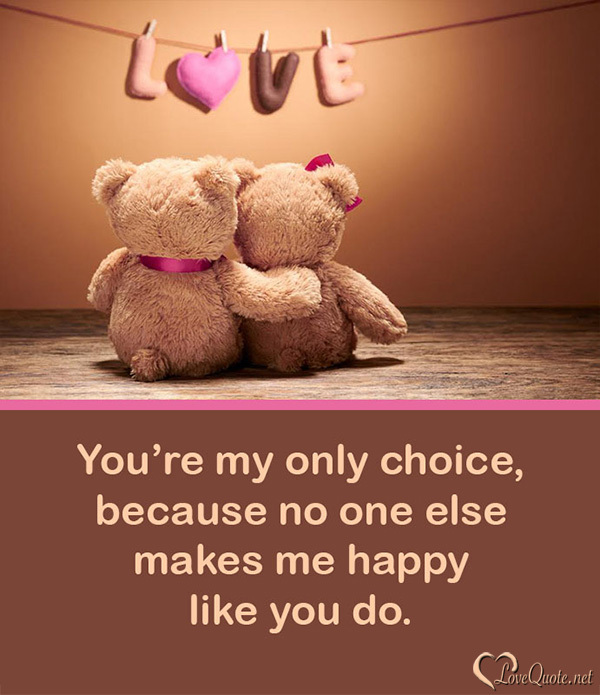 Simply choose the ones you like the best and start sending. 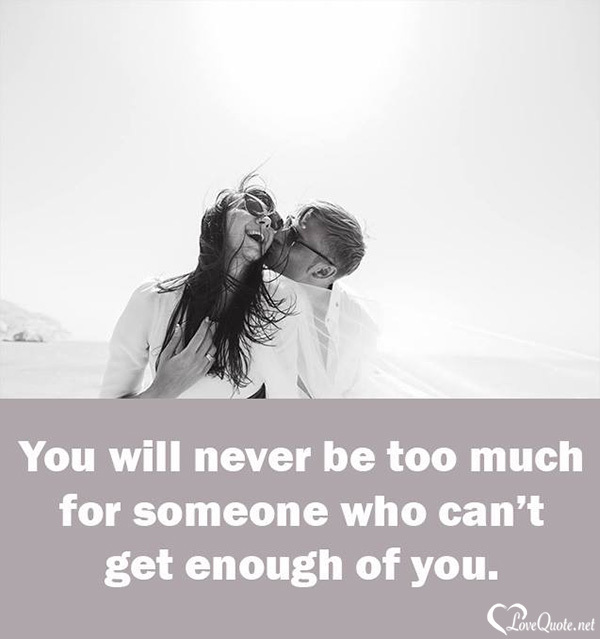 Sharing quotes is fun and a great way for every couple to express themselves. 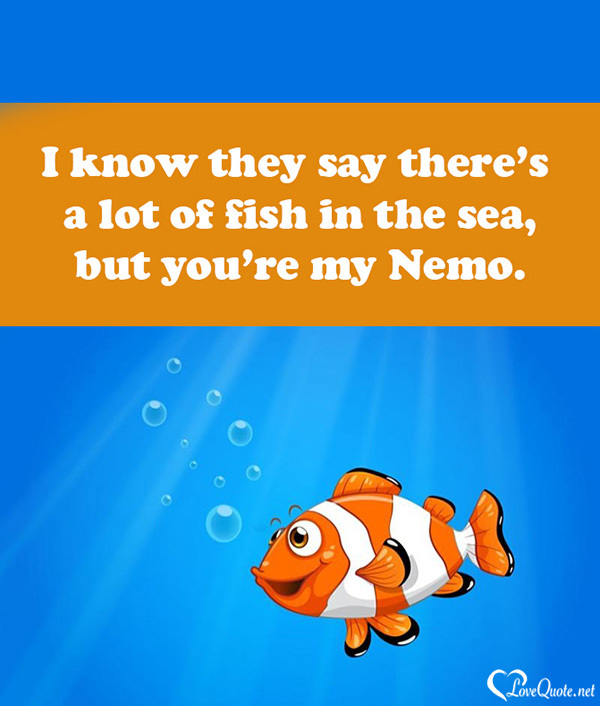 Don't be surprised if your posts with quotes inspire a trend among your friends! 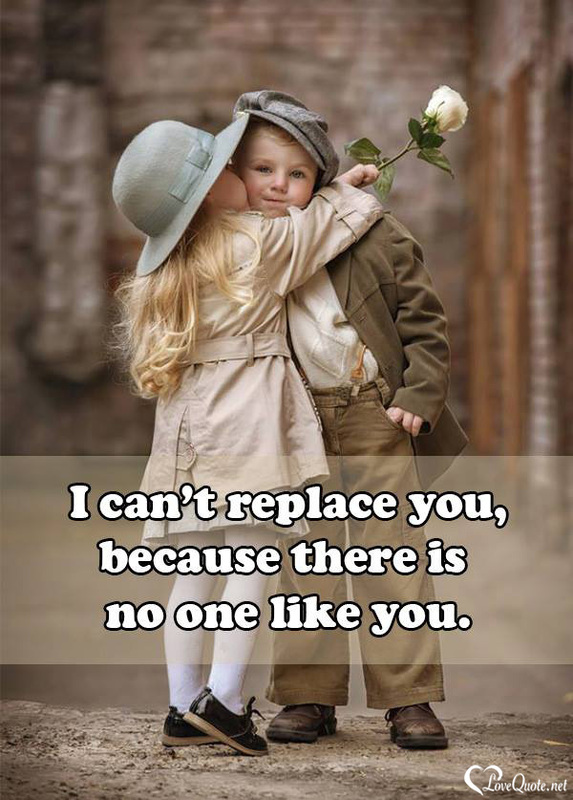 I can't replace you because there is no one like you. 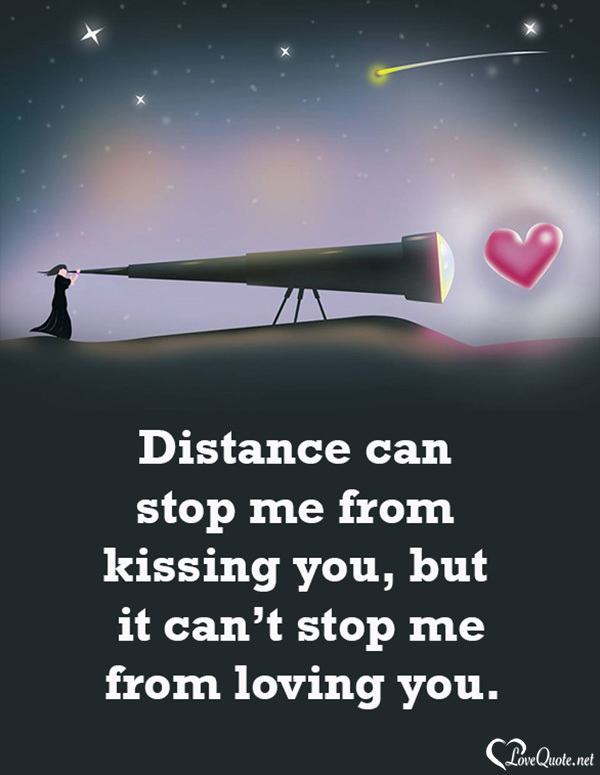 Distance can stop me from kissing you, but it can't stop me from loving you. 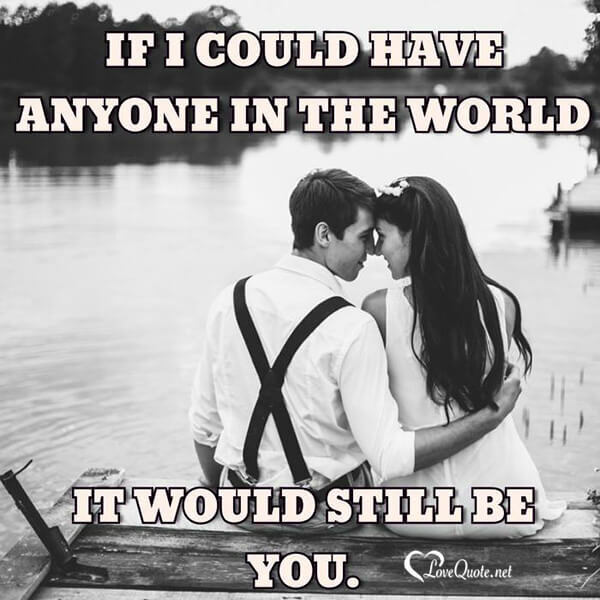 I'm happiest when I'm being myself, and I'm myself when I'm with you. 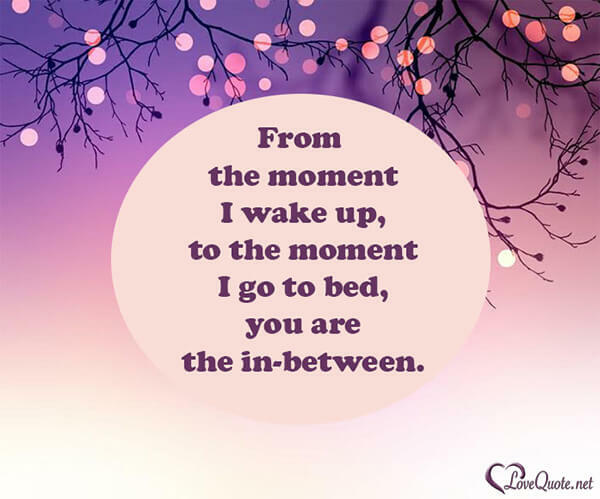 From the moment I wake up, to the moment I go to bed, you are the in-between. 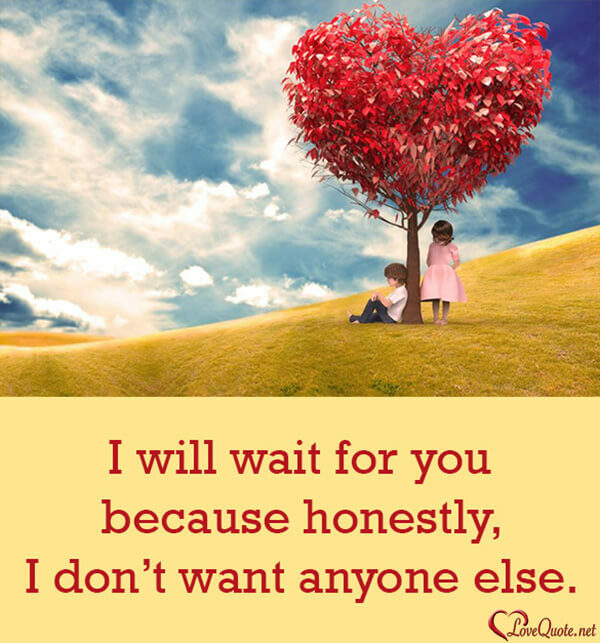 I will wait for you because honestly, I don't want anyone else. 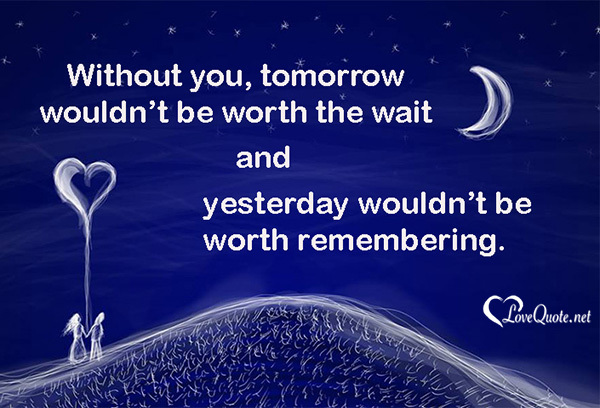 Without you, tomorrow wouldn't be worth the wait and yesterday wouldn't be worth remembering. Can you just be mine forever? 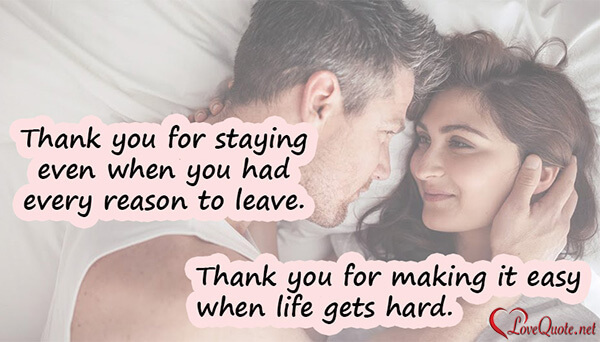 Thank you for staying even when you had every reason to leave. I hate waiting. 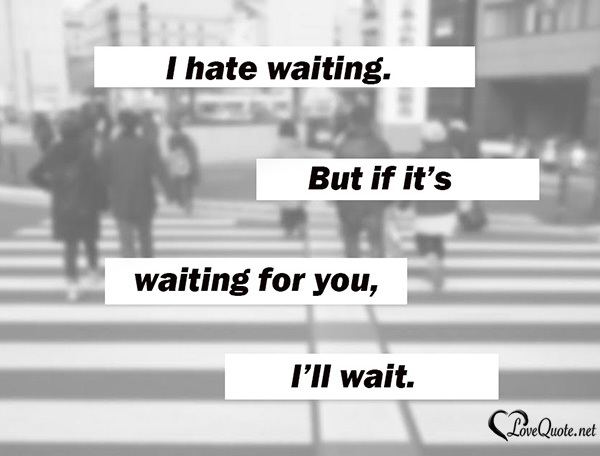 But if it's waiting for you, I'll wait. 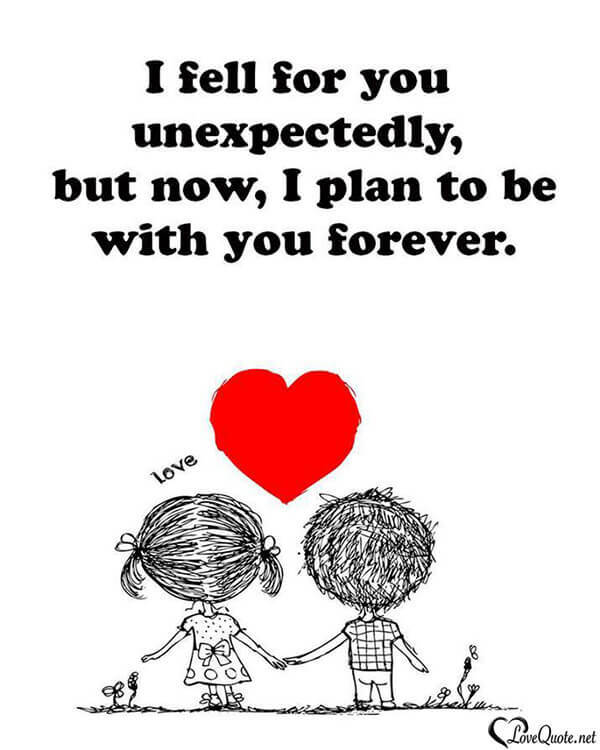 Everything I've never done I want to do with you. 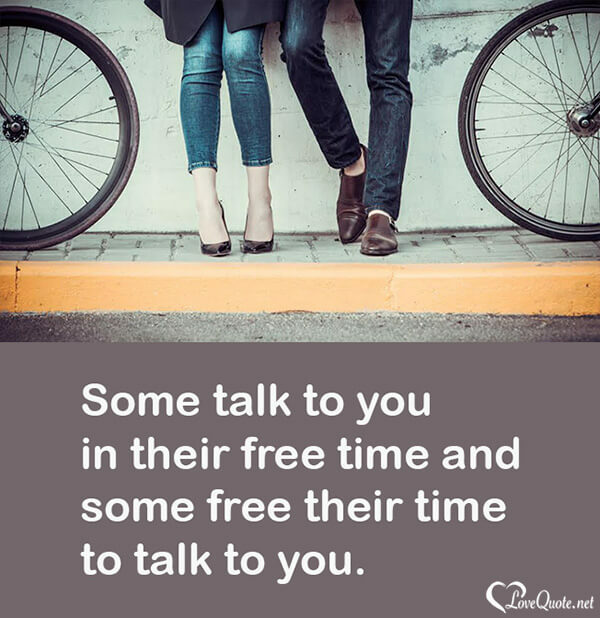 Some talk to you in their free time, and some free their time to talk with you. 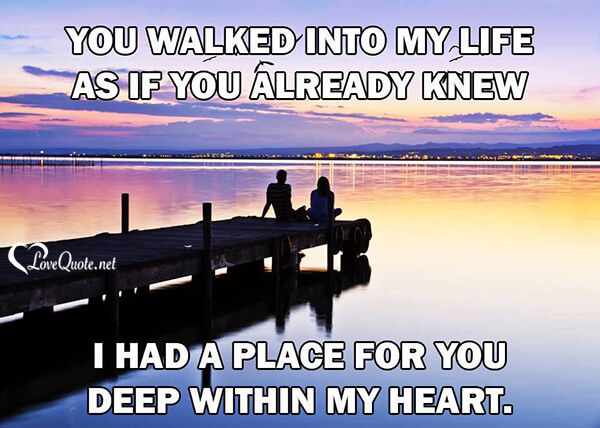 You walked into my life as if you already knew I had a place for you deep within my heart. Connecting on Facebook is something many of us do every day, but you can make that connection stand out when you add a visual image to your comments, status updates, and private messages. We have a vast image collection filled with free symbols and emoticons that you can share with friends on Facebook. 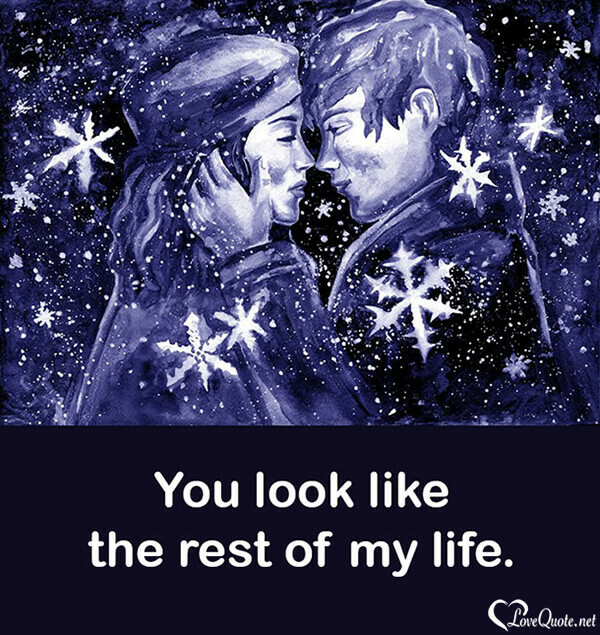 It only takes a second or two once you've selected your icon to share it to the social network. They're sure to enhance all your conversations!